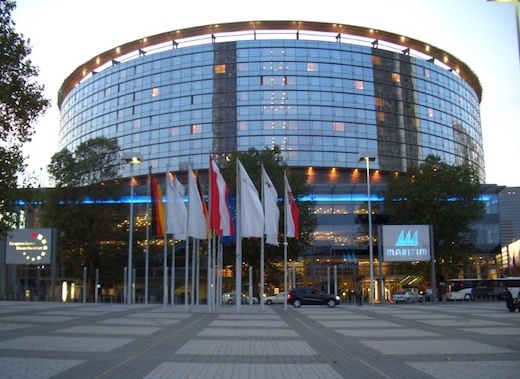 The great and the good of the music industry are descending on Frankfurt, Germany this week for Europe’s biggest music trade show, which opens tomorrow and closes on Saturday. Avid will be there with a big and beautiful stand in Hall 5.1, Booth A68, and you’ll be able to check out all of our latest audio and music solutions, including Sibelius 7. Sibelius’s distributor for Germany and Austria, M3C, will also be on hand, at Booth B51, and they will have a presentation area on their stand where you will be able to watch Sibelius 7 demonstrations by expert user and composer Frank Heckel. If you’re in Frankfurt for the show, have a great and productive time. If you’re not able to be there in person, you can catch up with Avid’s announcements from the show on the Avid web site.